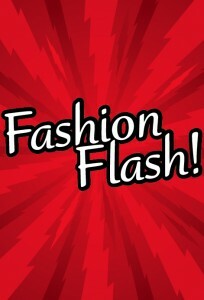 It’s my turn to host the Fashion Flash! Combat Boots. Are they Cool and Chic after 40, or will you just look like Granny from the Beverly Hillbillies? Find out what the Glam Gals think at Fabulous after 40. Ignore size labels and learn to accentuate the part of your body you love, you can find the best fitting plus size fashion for your particular shape. Feeling stressed? 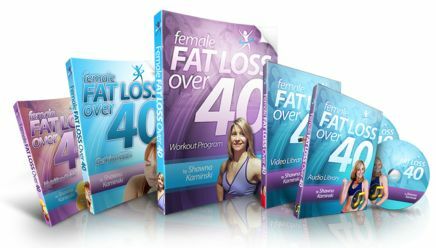 Learn how you can cope with stress and take control of your life and health again. 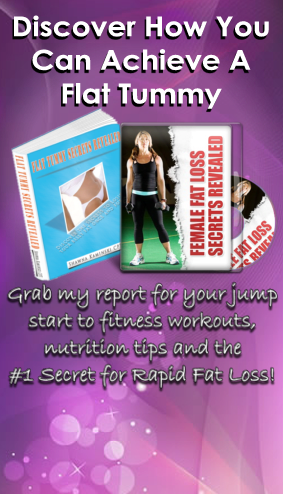 Are you getting results with your fitness and fat loss program? If you’re not happy with what’s going on with your fitness program, maybe you should consider making some changes to shake up your program. Fab Over Forty reviews L’Oreal Youth Code Serum – a new line of skincare created specifically for women over 40. No-Nonsense Beauty Blog looks at celebrity beauty tips. This seasons wedges are on opposite ends of the height spectrum and it just so happens that we’re head over heels in love with both styles. Check out The Shoe Dish as we tackle the mega wedge, a platform so high you’ll feel like your channeling Jack and the Beanstalk. This entry was posted on March 27, 2011 at 3:59 am. You can follow any responses to this entry through the RSS 2.0 feed. Both comments and pings are currently closed. 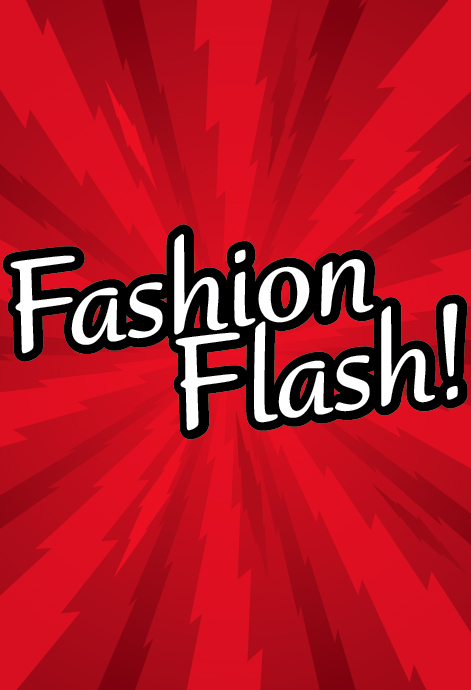 6 Responses to "Fashion Flash"
Pretty! This has been an incredibly wonderful article. Thank you for providing this information. 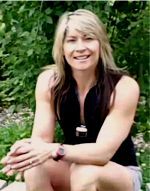 My passion is teaching people how to work fitness into their daily lifestyle in order to improve their quality of life. Let’s work together to help you reach your fitness goals! The views and opinions expressed on this blog are purely my own as the blog owner and fitness professional. I will only endorse products or services that I believe, based on my expertise, are worthy of such endorsement regardless of any commissions I may be offered. Any product claim, statistic, quote or other representation about a product or service should be verified with the manufacturer or provider.